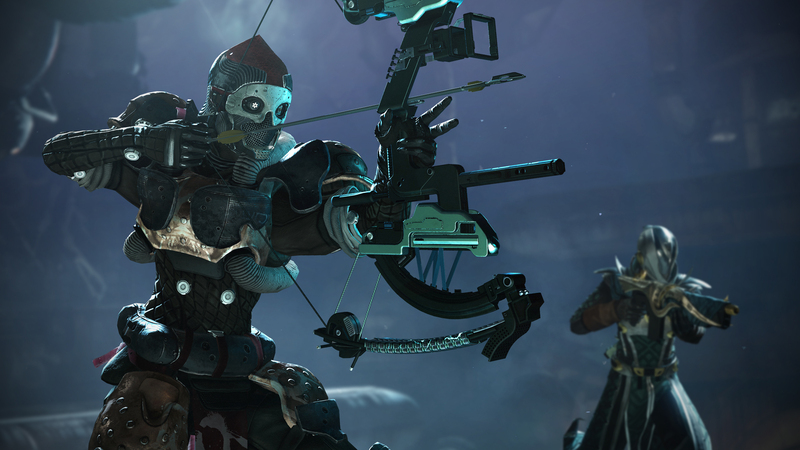 Bungie continues to support Destiny 2: Forsaken after launch, taking out issues as soon as the team is able to get patches out. Yesterday, Bungie was able to address or begin to address a number of key issues, but many other things need code-level adjustments, which require updates. The first of those updates came out today, a “hotfix” patch that brings Destiny 2 to version 2.02. On its official website, Bungie released the full list of patch notes for the community to take a look at.